This year marks the 10th anniversary of Tegan and Sara‘s 2007 album The Con, and to mark the anniversary they’re releasing an album featuring various artists covering the songs from the album. 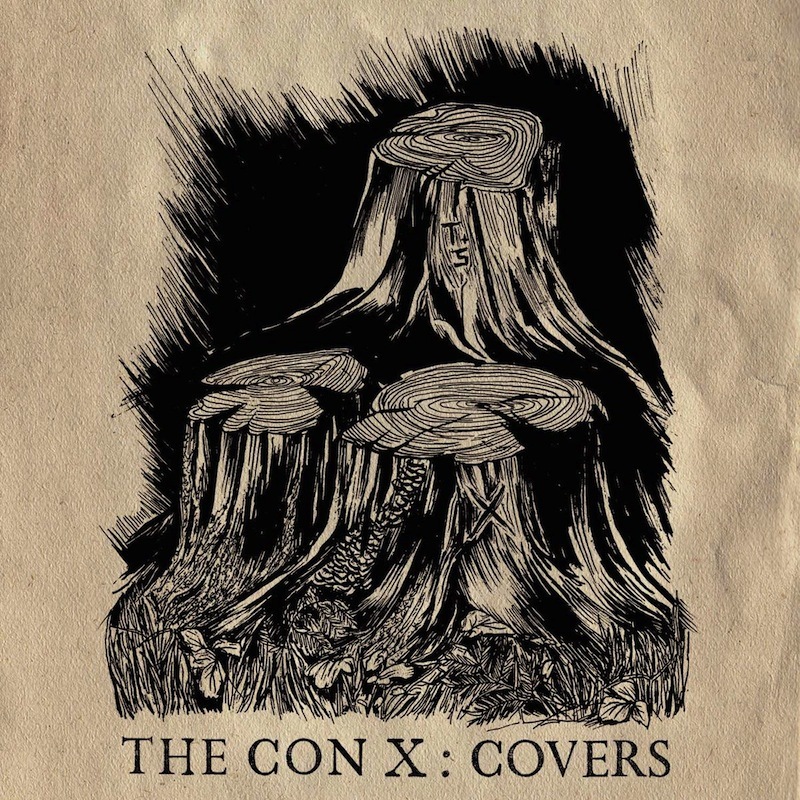 The Con X, out October 20 via Warner Bros., features Ryan Adams, Paramore’s Hayley Williams, Trashique (Grimes and HANA), Shamir, Chvrches, Kelly Lee Owens, Shura and Cyndi Lauper, among many others. Proceeds from the sale of the album will be donated to the Tegan and Sara Foundation, which supports “economic justice, health, and representation for LGBTQ girls and women.” Take a look at the tracklist below. Tegan and Sara’s most recent album is Love You to Death. Tegan and Sara’s The Con is featured on our list of the Top 100 Indie Rock Albums of the ’00s.